One thing about having a health scare in public: You get to hear from everyone. In addition to his good health, Costello’s fans can be thankful for Look Now, a superlative 12-track collection largely written by himself with key assists on three songs from Burt Bacharach and one from Carole King. Not too shabby, doll. 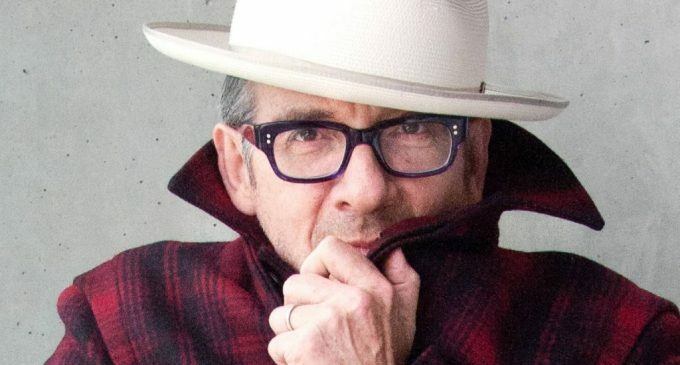 Careful listeners of both the album and of Costello’s catalog may make some connections between the tracks. For instance, “Under Lime” is a sequel of sorts to “Jimmie Standing in the Rain” from 2010’s National Ransom, and “Don’t Look Now” and the lacerating “He’s Given Me Things” are bookends to the tale of a romantic relationship. 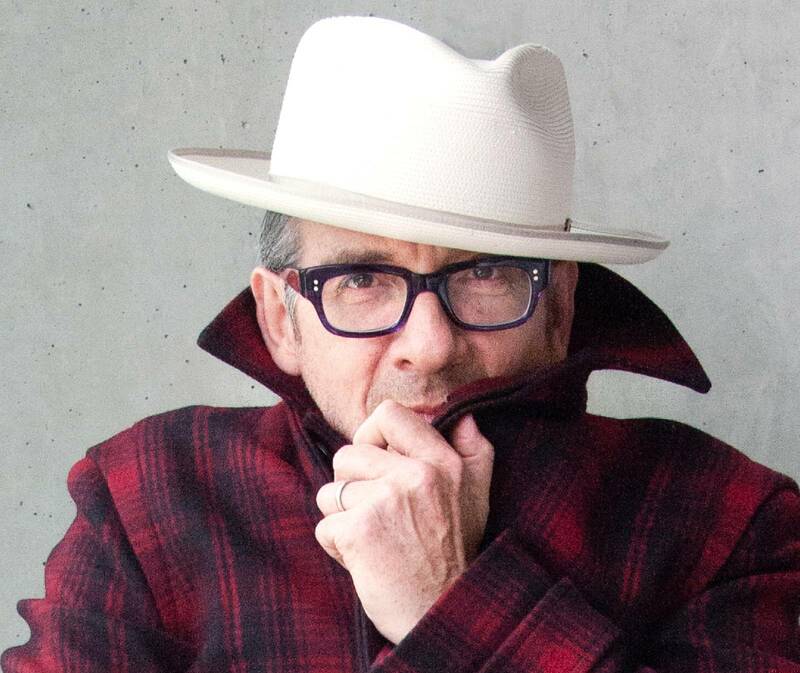 But Costello isn’t worried if listeners don’t pick up on the connective threads.